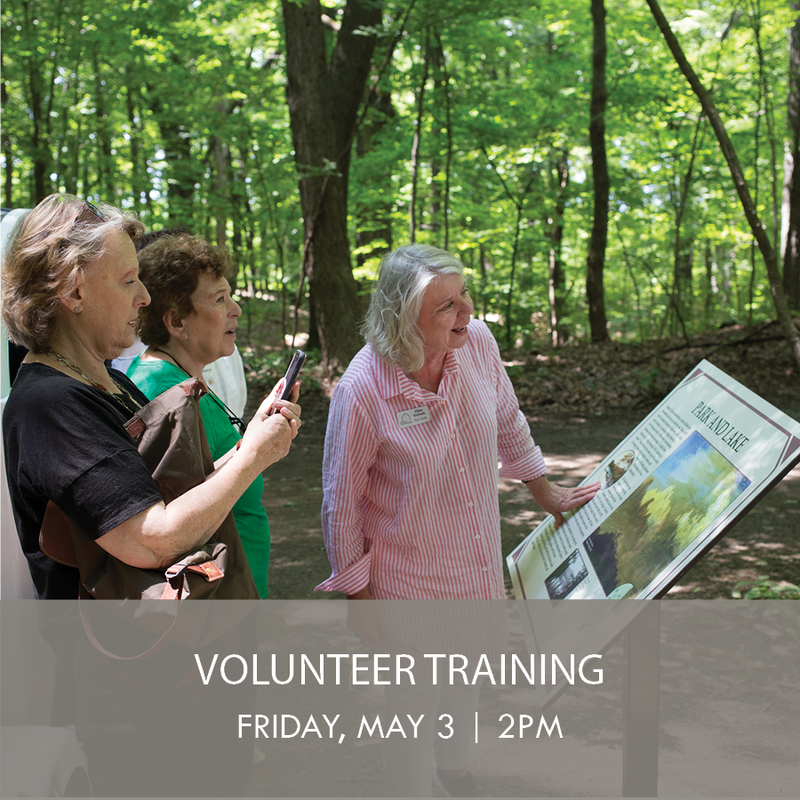 Becoming a volunteer at Olana is a wonderful way to learn more about this unique and beautiful site, meet new people, and have a fun and rewarding experience. Come learn about how to be a continuous touring educator! 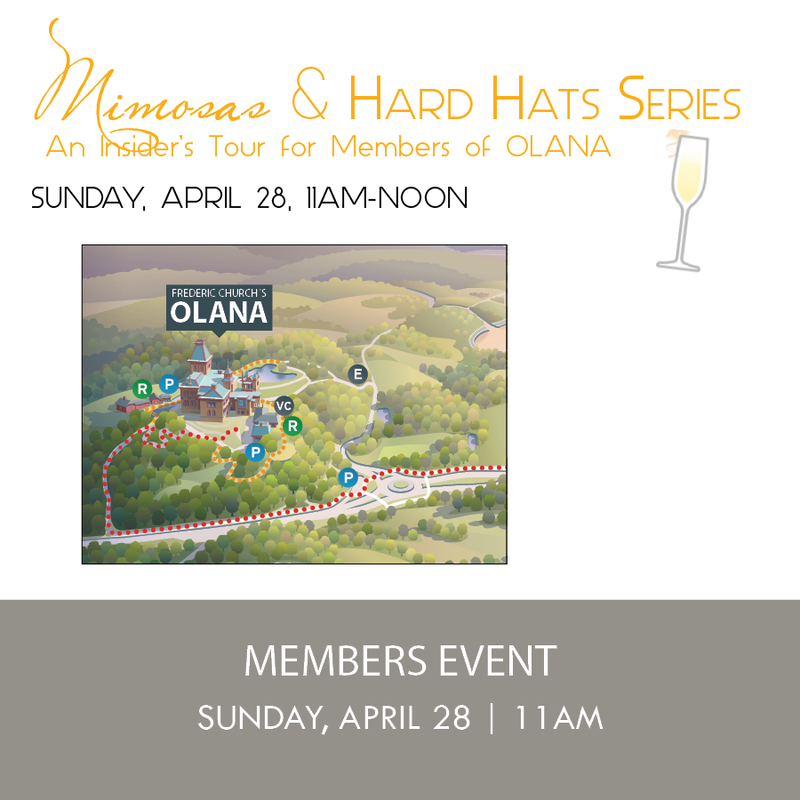 Please contact Margot Isaacs, Olana’s Membership and Volunteer Coordinator, for more information. 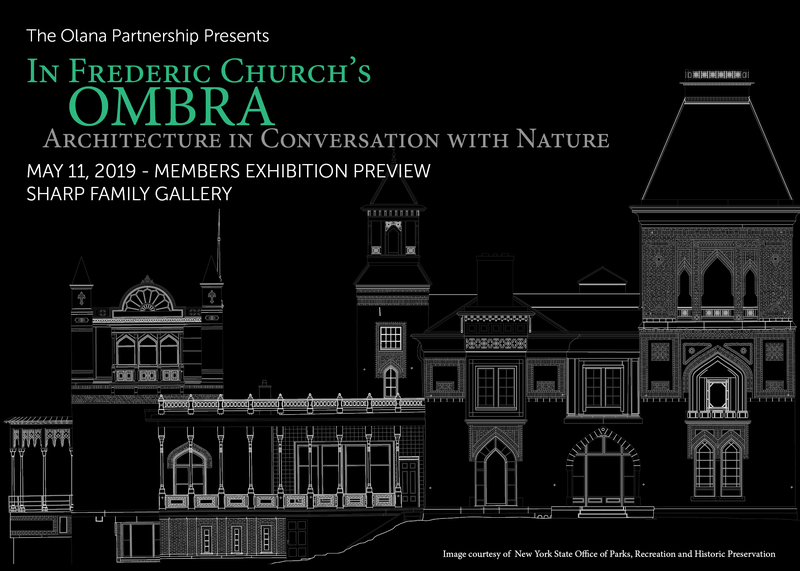 Members Exhibition Preview: "In Frederic Church’s Ombra: Architecture in Conversation with Nature"
Olana’s 2019 exhibition, will showcase multimedia design concepts and installations, developed by leading architects and select artists. As Guest Curator, Barry Bergdoll (of Columbia University and the Museum of Modern Art) invited a group of today’s most exploratory architects to respond to the transitional outdoor rooms at Olana that are so essential to the original 19th century design of Olana’s Main House. Join us for a special members preview event and reception. 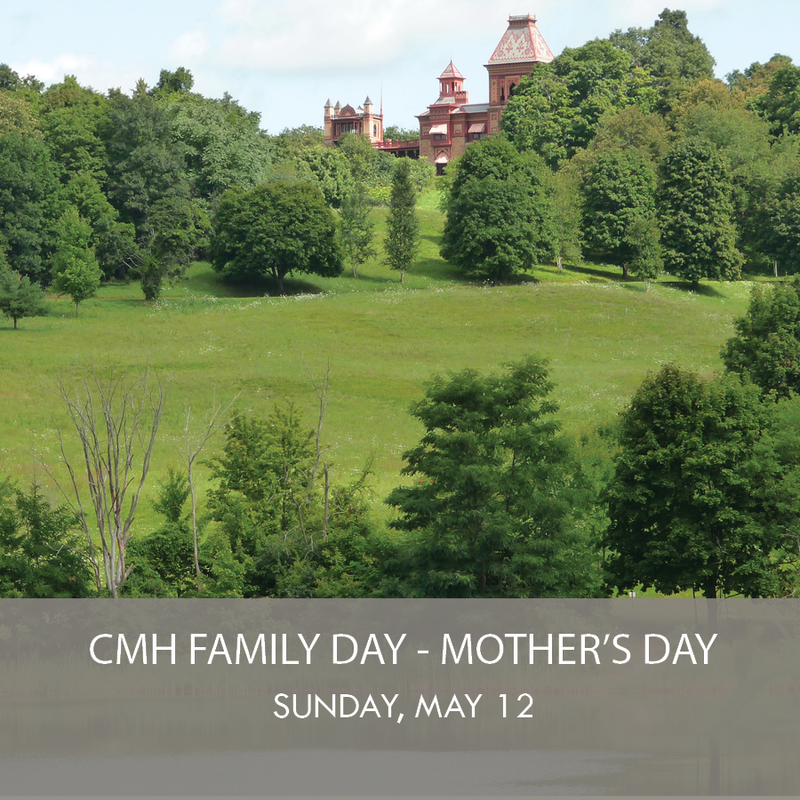 Exhibition: "In Frederic Church's Ombra: Architecture in Conversation with Nature"
CMH has partnered with Olana to honor our region’s moms by offering free admission to Explore at Your Own Pace tours in the Main House at Olana to the first 100 pre-registered guests. 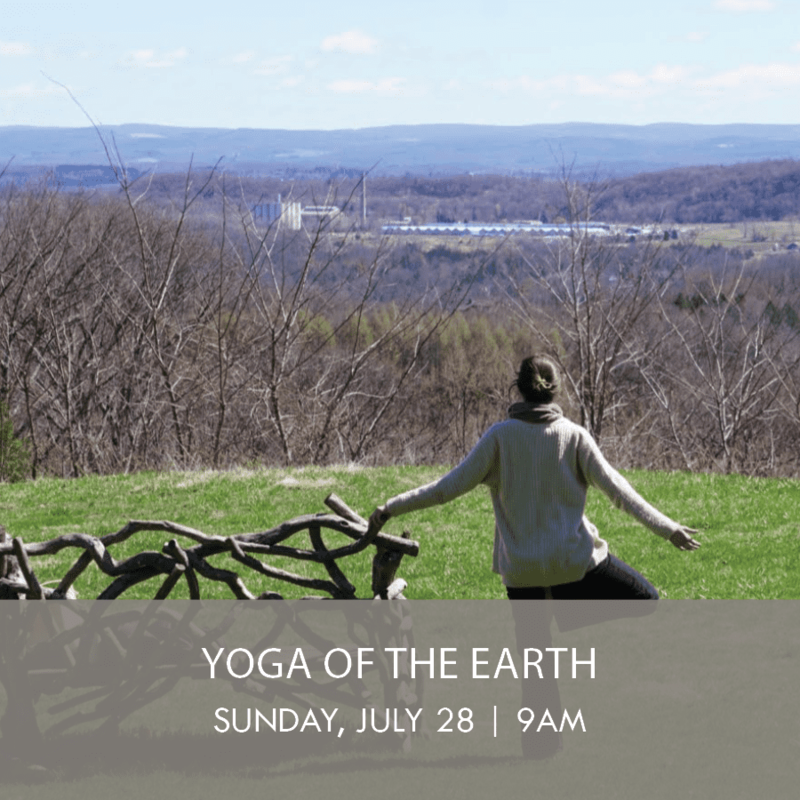 Join Stephanie Fischer for our monthly gentle morning yoga practice, imaged in the beauty of Frederic Church’s expansive Hudson River views. 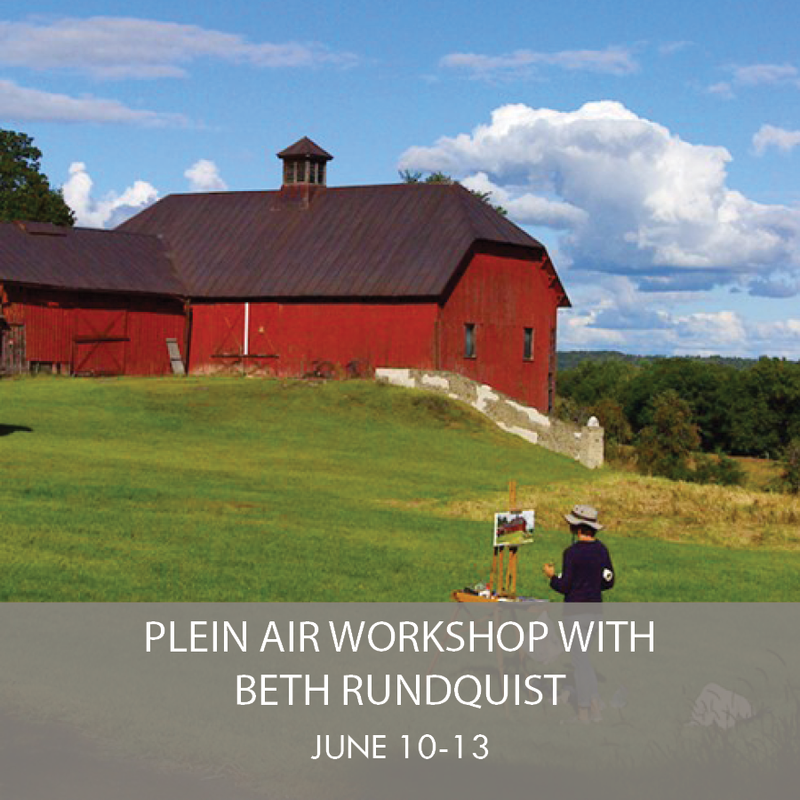 This three day and three-night painting workshop will focus on developing and expanding skills of drawing, composition, and painting through keen observation of nature en plein air at Olana State Historic Site. Olana offers endless inspirational vistas, views, and vignettes to choose from all under the guidance of master painter Beth Runquist. Participants will be in a special “residency status” at Olana and will stay in an expansive and beautifully situated, privately owned farmhouse (with only painters in residence). In this way participants will step further into the Hudson River School atmosphere by eating, living and painting immersed in the local Hudson Valley culture. Shady Glen Farm has been in one family for nearly a century and offers private room comfort, meals provided by talented regional chefs, a swimming pool, walking trails, stone terraces and a rooftop deck for relaxing at the end of the day. Participants will receive site demonstrations, active teaching, and critique will be part of every day to expand experience and benefits. Join us and steep yourself in the art of living and painting in the Hudson Valley. Art making materials and transportation not provided. Space is limited and advance registration is required. 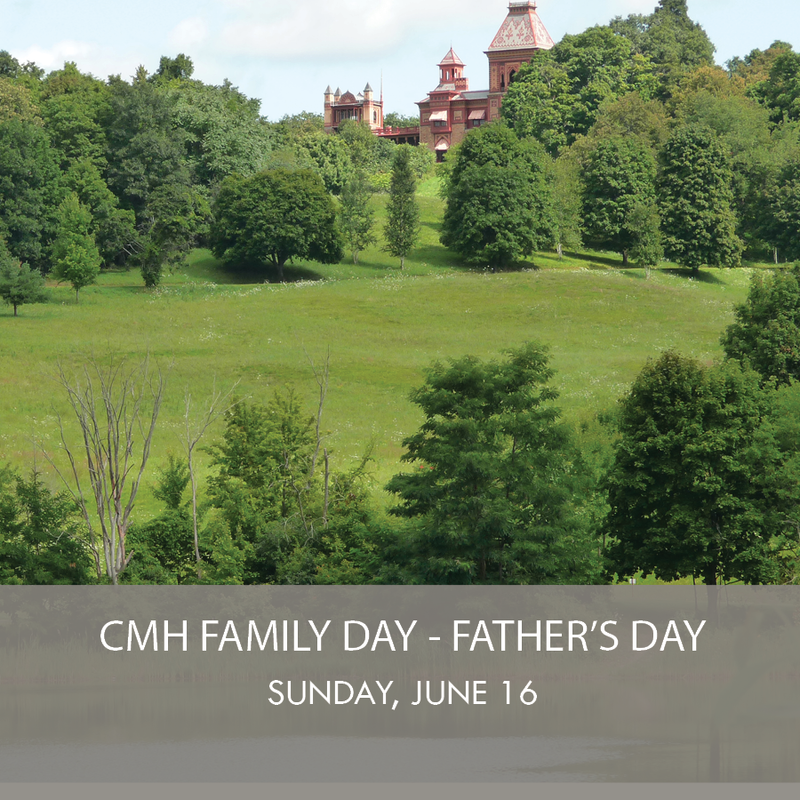 CMH has partnered with Olana to honor our region’s dads by offering free admission to Explore at Your Own Pace tours in the Main House at Olana to the first 100 pre-registered guests. 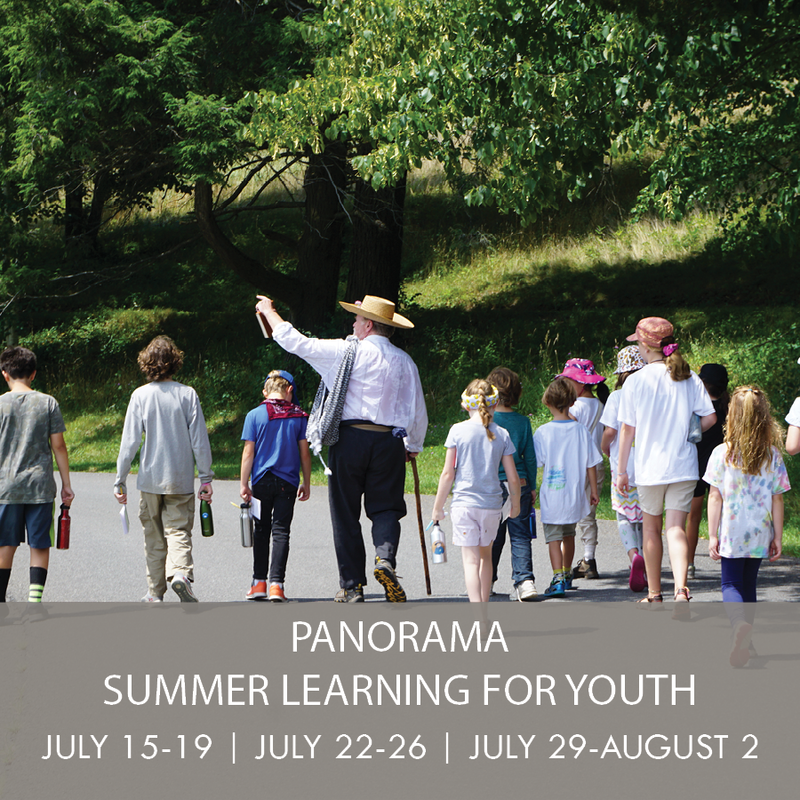 Panorama: Summer Learning for Youth is Olana’s summer program for ages 6-13. It takes place for several weeks in July and August. Families can choose to participate for one week, two, or all three weeks. Each week has a different theme and different guest teachers/ artists. We always work to combine outdoor exploration, art making, and science. 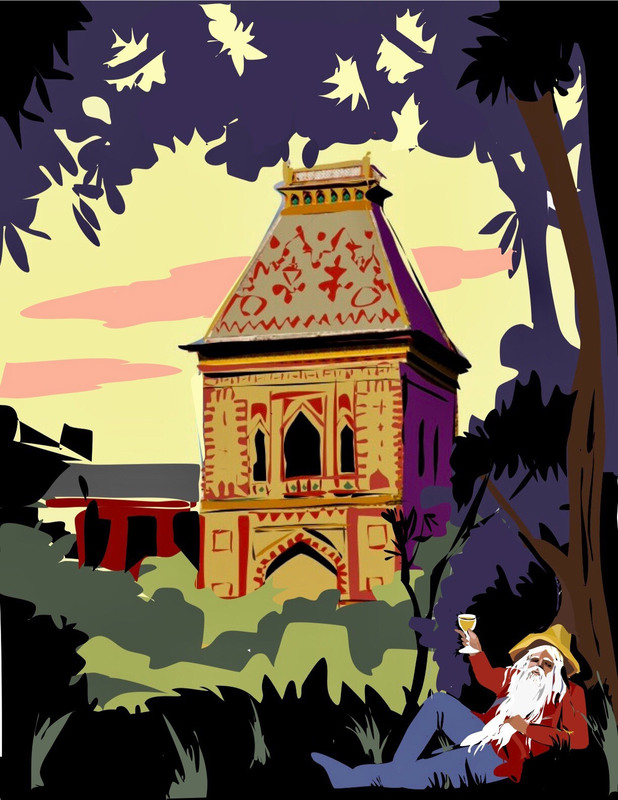 A 21st century vision to reunite Thomas Cole and Frederic Church…. This year’s cocktail party features top regional chefs who will create hors d’oeuvres inspired by this year’s theme, paired with wine, craft beers and signature cocktails. 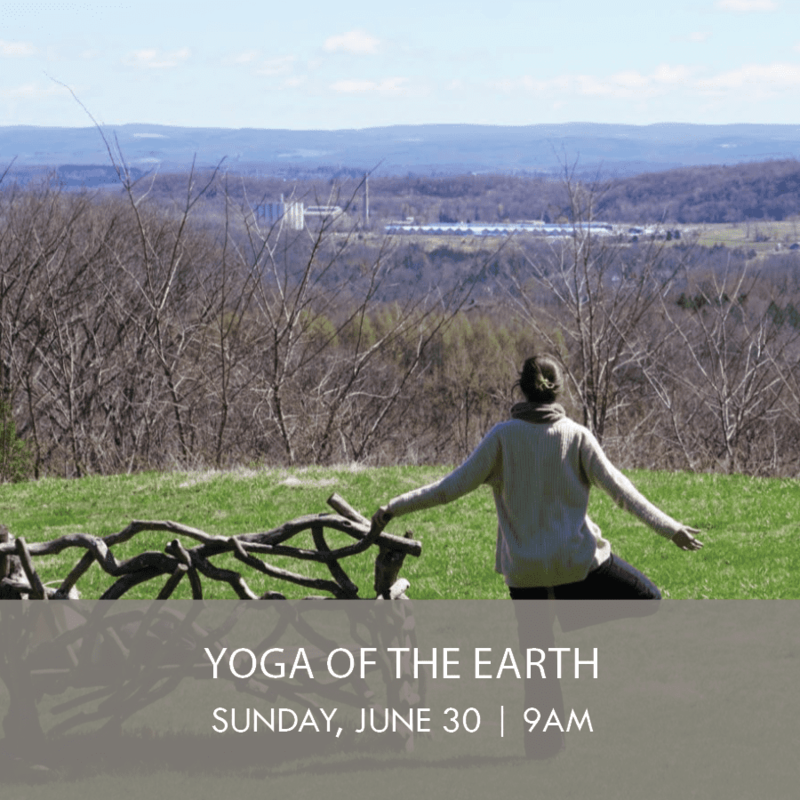 Our celebration will be along Olana’s Ridge Road, with spectacular views of the Hudson River, the Rip Van Winkle Bridge, and the fabled Catskill Mountains. Higher-level supporters are also invited to a private reading of Rip Van Winkle by David Rockefeller Jr. on Saturday, September 21, 3 PM at Four Winds, Livingston, NY. 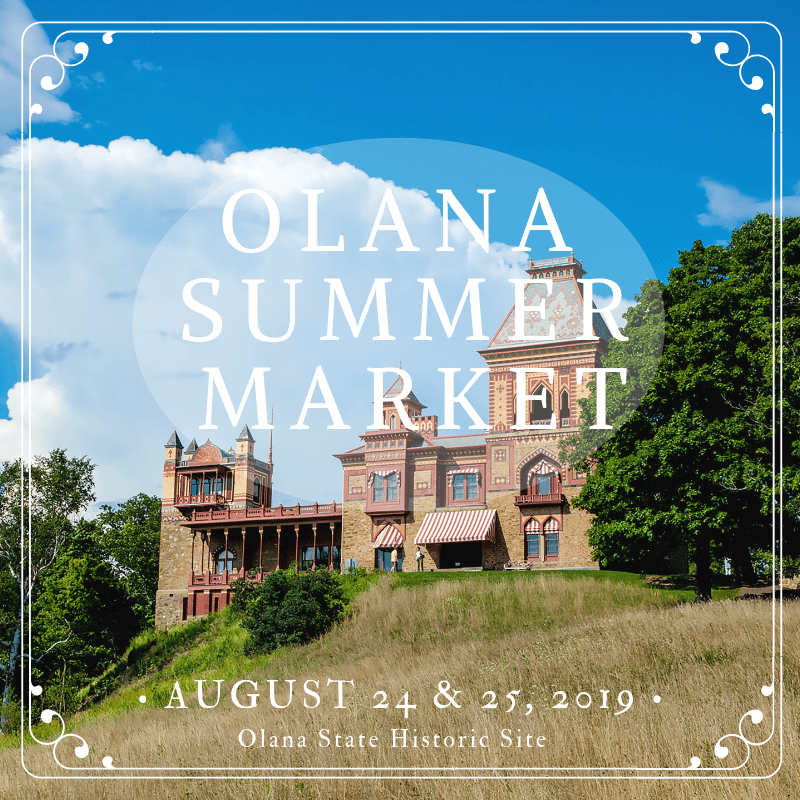 Olana’s Summer Market will return this August. Over 30 local artisans, music, and eateries will be parked on the picturesque Ridge Road. 2019 Vendor Application due April 21: Form. 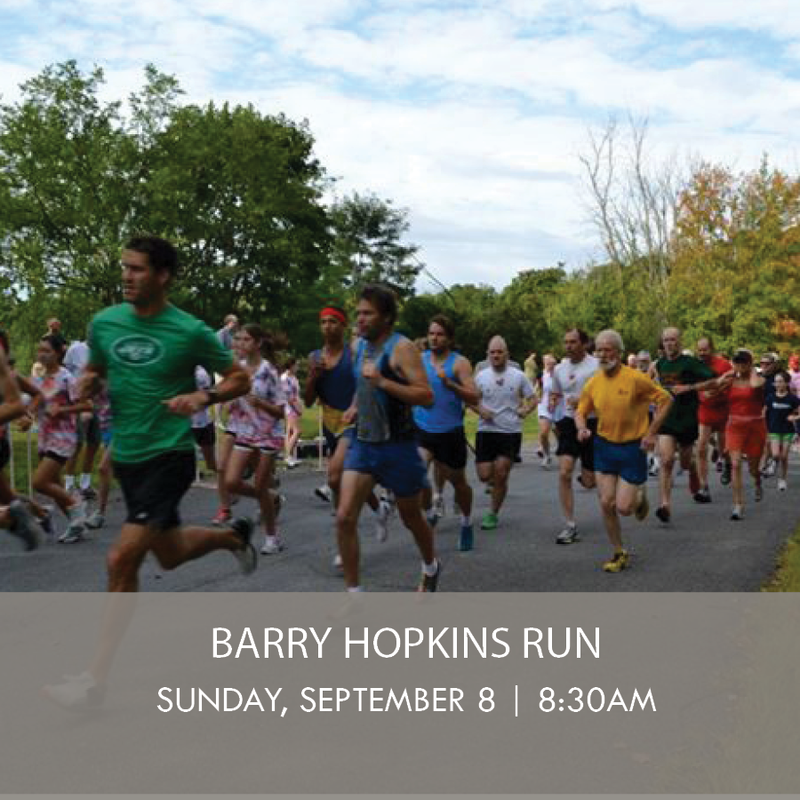 Spend the morning on this 3.8-mile course traversing the historic carriage roads at Frederic Church’s Olana. This event is a collaboration with the Onteora Running Club and supports arts education in the Catskill School District and at The Olana Partnership. Please register online or on race day. Rain or shine. Free t-shirt to the first 75 people who register. 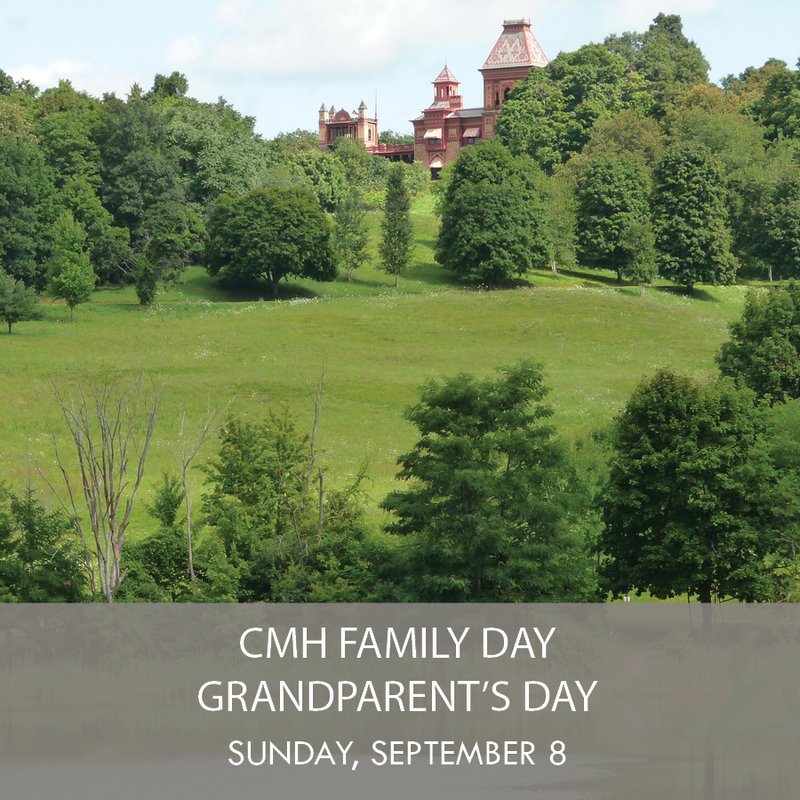 CMH has partnered with Olana to honor our region’s grandparents by offering free admission to Explore at Your Own Pace tours in the Main House at Olana to the first 100 pre-registered guests. 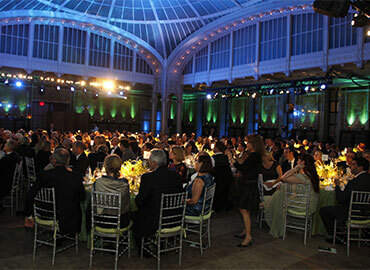 One of the signature events of New York City’s gala season, The Frederic Church Award Gala recognizes individuals and organizations that have made extraordinary contributions to American art, landscape and preservation. The 2019 gala will honor Rose Harvey and Jazz Johnson Merton.